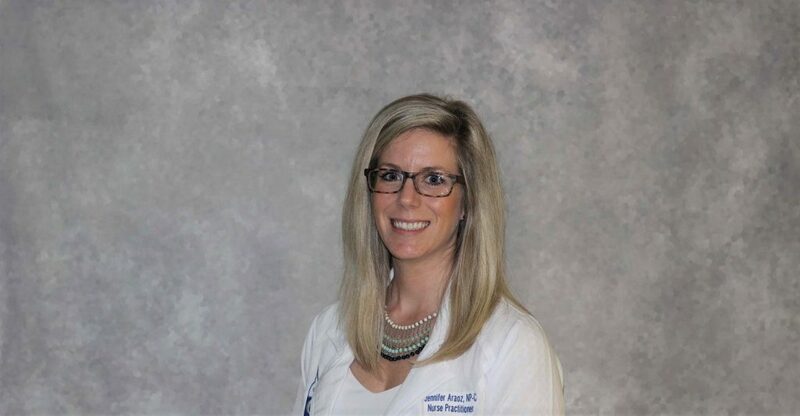 Jennifer Araoz is a board certified Nurse Practitioner practicing Internal Medicine since 2015. She currently works at Capital Internal Medicine Associates in the Acute Bridging Clinic assisting post-hospital patients. Jennifer Araoz completed her Associate’s Degree from Lansing Community College in 2009 and practiced as an Registered Nurse until 2015. She completed her undergraduate degree at Central Michigan University with a Bachelor’s Degree in Science. While she was registered nurse she studied and completed a Master of Science in Nursing from Walden University, specializing in Family Nurse Practitioner. In her free time, she enjoys spending time with family, reading, and exercising.